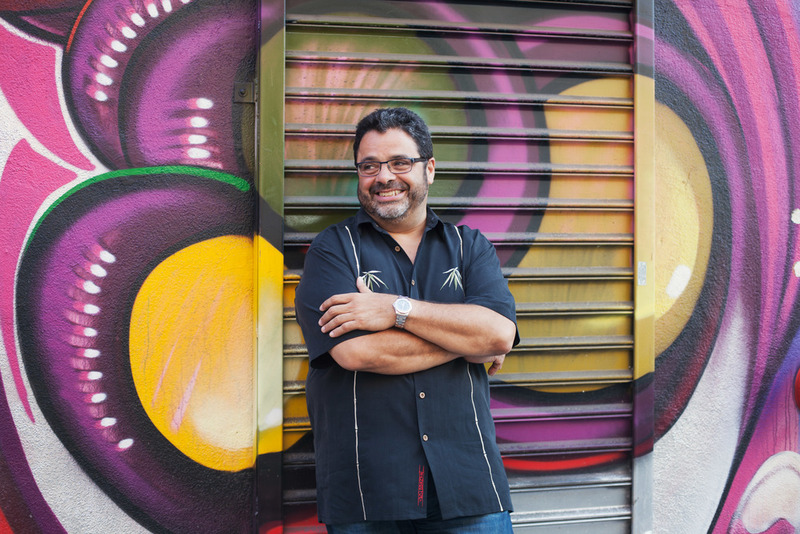 ARTURO O’FARRILL, pianist, composer, educator, and founder and Artistic Director of the nonprofit Afro Latin Jazz Alliance, was born in Mexico and grew up in New York City. His debut album with the Afro Latin Jazz Orchestra, Una Noche Inolvidable, earned a first GRAMMY Award nomination in 2006. His next album Song for Chico, earned a GRAMMY Award for Best Latin Jazz Album in 2009. The 2015 release of The Offense of the Drum was yet another Grammy Award winner. Arturo was, in addition, the winner of the Latin Jazz USA Outstanding Achievement Award, and a Cubadisco Award for The Offense of the Drum in 2015. His newest album release (August 21, 2015) is Cuba: The Conversation Continues on the Motéma label. Arturo received his formal musical education at the Manhattan School of Music, Brooklyn College Conservatory, and the Aaron Copland School of Music at Queens College. As his professional career began to expand, Arturo was the pianist with the Carla Bley Big Band from 1979 through 1983. He then went on to develop as a solo performer with a wide spectrum of artists including Dizzy Gillespie, Steve Turre, Freddy Cole, The Fort Apache Band, Lester Bowie, Wynton Marsalis, and Harry Belafonte. In 1995 Arturo agreed to direct the band that preserved much of his father’s music, the Chico O’Farrill Afro Cuban Jazz Orchestra. In December 2010 Arturo traveled with the original Chico O’Farrill Afro Cuban Jazz Orchestra to Cuba, returning his father’s musicians to his homeland for headlining performances at the 26th edition of the Havana International Jazz Festival. 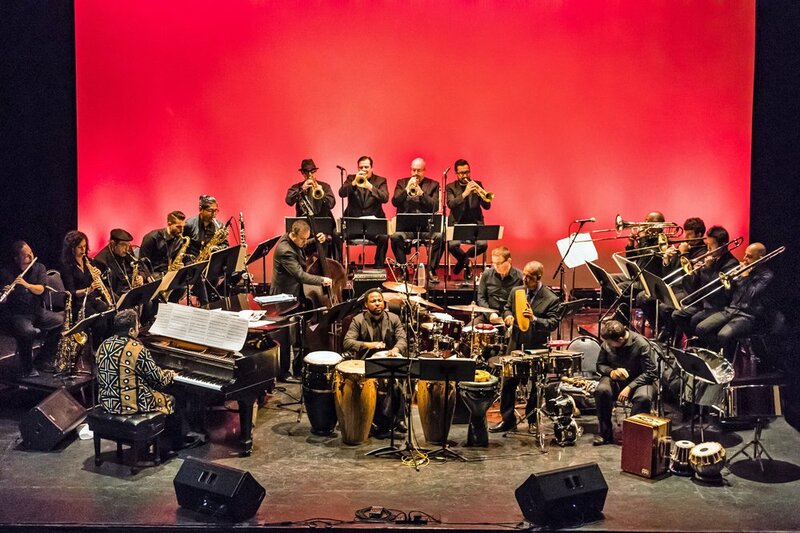 Currently, Arturo’s Afro Latin Jazz Orchestra continues the tradition every Sunday night at Birdland, which has for decades been one of the most popular jazz clubs in the the US. Arturo now performs throughout the world as a Solo Artist and also with his Orchestra, as well as smaller ensembles. As an educator, Arturo has taught master classes, seminars, and workshops throughout the world for students and teachers of all levels. From 2007-2008 he was Assistant Professor of Jazz at The University of Massachusetts in Amherst, and from 2008-2010, he served as Assistant Professor at SUNY Purchase. He is currently the Director of Jazz Studies at Brooklyn College. Over the past several years, Arturo has toured the U.S., Latin America, Europe, and Asia. During this period, he founded the Afro Latin Jazz Alliance as a not-for-profit organization dedicated to the performance, education, and preservation of Afro Latin music. Arturo has performed at the Kennedy Center for the Performing Arts, Boston Symphony Hall, the Newport Jazz Festival, the Joyce Theater (with Ballet Hispanico), Megaron Concert Hall (Athens, Greece), Kannai Hall (Yokohama, Japan), the Taichung Jazz Festival (Taichung, Taiwan), and at New York’s Symphony Space, where he and his Afro Latin Jazz Orchestra have been in residence since 2007. 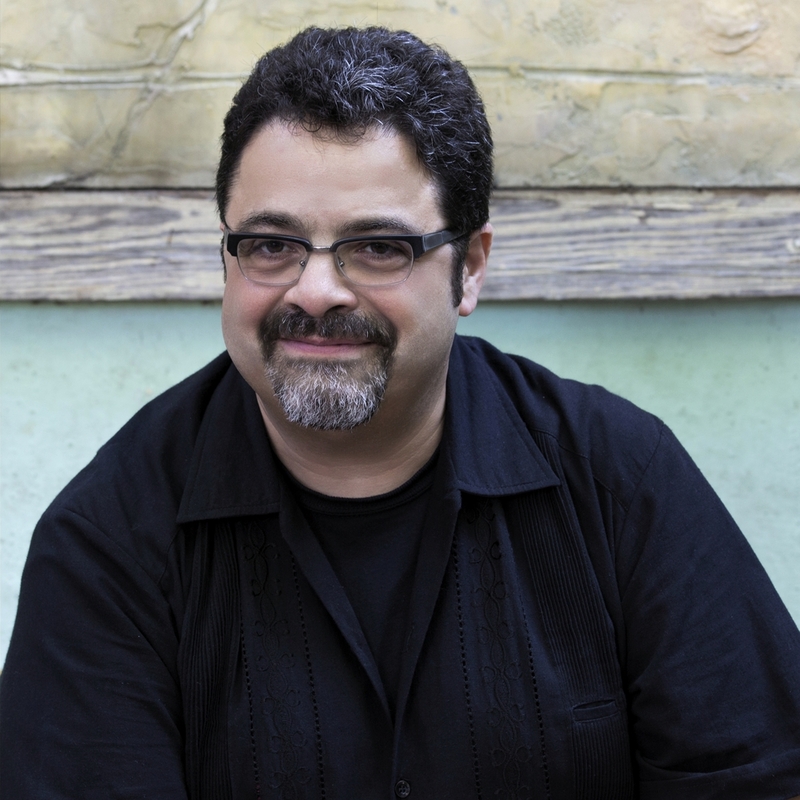 A recognized composer, Arturo has received commissions from Meet the Composer, Jazz at Lincoln Center, The Philadelphia Music Project, Symphony Space, The Bronx Museum of the Arts, the New York State Council on the Arts, and the famous Apollo theater. He has also composed music for films, including Hollywoodland and Salud.